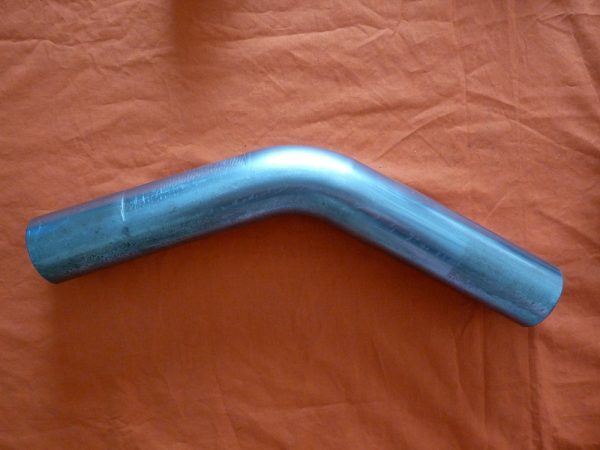 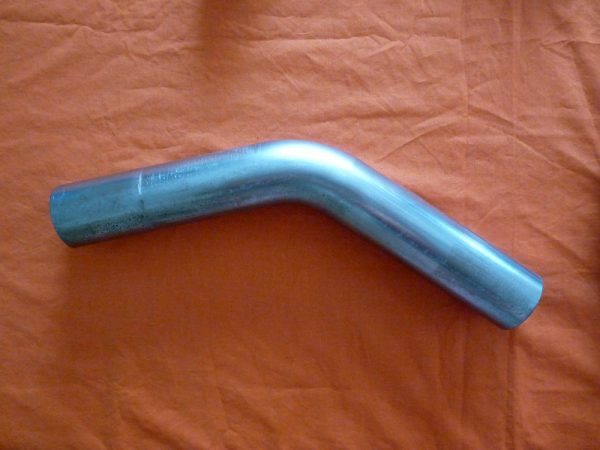 Includes 2″ OD, 45 degree mandrel bend made from mild steel exhaust tubing. 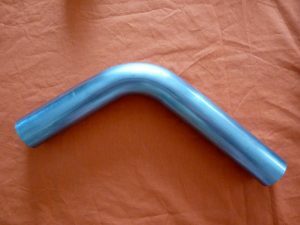 This product is sold per bend but multiples can be ordered and shipping will be combined. 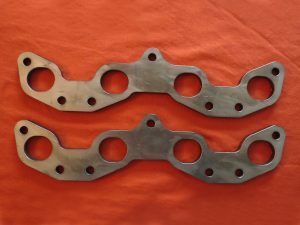 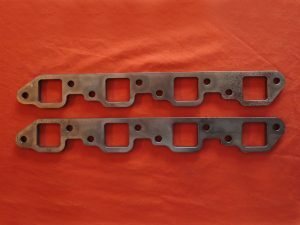 I took a set of 454 Chevy drag boat headers and with the 460 Ford flange and the 45degree bends, built a really great set of headers for my 1930 Model A. 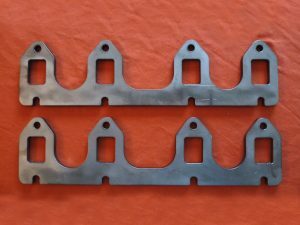 Love doing things on the cheap.